Editorial Board welcomes you on Online Submission Portal for Submitting your manuscript. 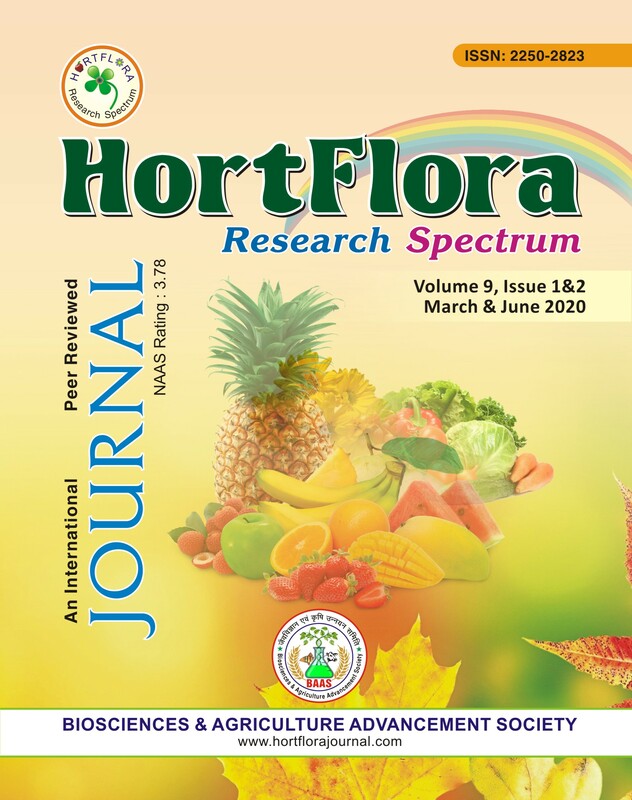 We invite all aspirant scientists in all facets of Horticultural Sciences (Pomology, Olericulture, Floriculture, Post Harvest Technology, Plant Biotechnology, and Medicinal & Aromatic Plants etc.) and its allied branches including agronomic management, plant nutrition, biotechnology, crop improvement, plant protection, plant physiology, cell & molecular biology, medicinal & aromatic plants, food & nutrition science, agroforestry, environmental science, plant medicinal properties, ethno-phytomedicine, technology dissemination etc. 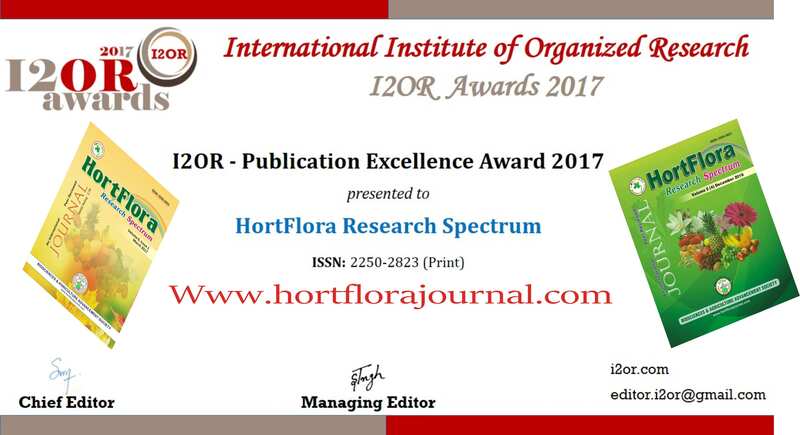 throughout the world to submit their research article for publication in HortFlora Research Spectrum. Please go through Guidelines/ Format for Manuscript for Authors given on website before submitting your article. Kindly attach Certificate/ Declaration also that the article and nor its any data send/accepted elsewhere for publication. Official Acknowledgement of the article with reference number will be send within a week time on your submitted Email Id. All Attachment must be in MS Word Format Only.